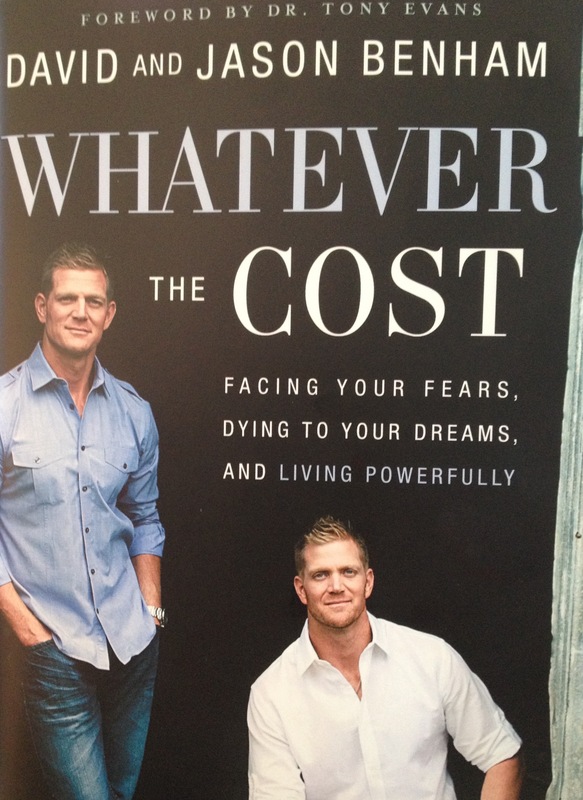 from the book Whatever the Cost, by David and Jason Benham, brothers and former hosts of a home-improvement television show. I have wrestled with this dilemma (tool or toy) for the past 6 years. During that time, my writing has not progressed and I have yielded zilch in the way of finished work. My mind dreams of following an easier path, to use my writing talent creatively to serve my own purposes. My heart says God gave me this talent and I need to use it to accomplish his purpose. For some this statement sounds devoid of fun and lacking personal satisfaction. But the God I serve is aware of my need for fun and satisfaction. He created me in his image. By serving him, I am saying, “God, you choose if or when, and how you will reward me”. This entry was posted in Devotional, Short and sweet, What to read and tagged God, talent, tool, toy, writing on August 25, 2015 by roushwm.